Picked up for release on new and upcoming label Absent Mind, “Skin Deep” is the stunning track that will be kicking things off for the imprint. 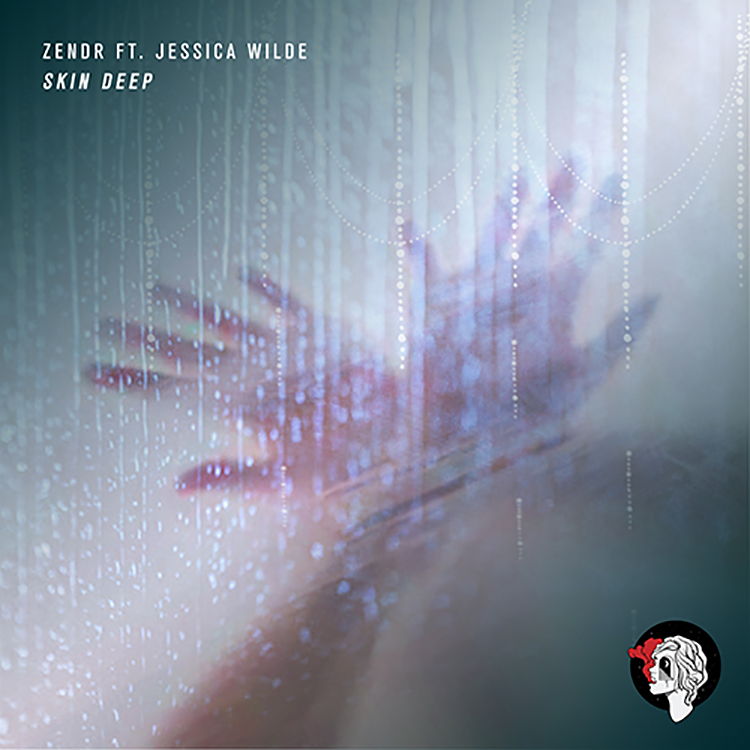 Produced by ZENDR and with a scene stealing guest vocal from singer/songwriter Jessica Wilde, “Skin Deep” is a downtempo and relaxed musical setting. Set off by moody horn stabs and glistening bass at a dreamy pace, Jessica Wilde sprinkles some seriously sassy and delicious vocals over the top – her breathy tone making “Skin Deep” an overall classy affair. You can check out the single, which is out now, here.